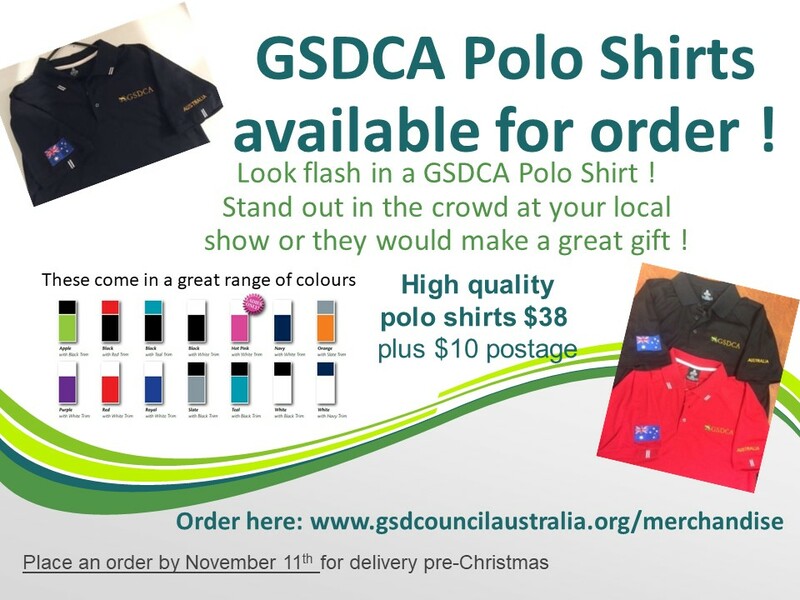 GSDCA Polo Shirts are a great item for yourself to promote the GSD and our fraternity, or as a gift. Place your order by November 11th 2018 for delivery pre christmas.! !